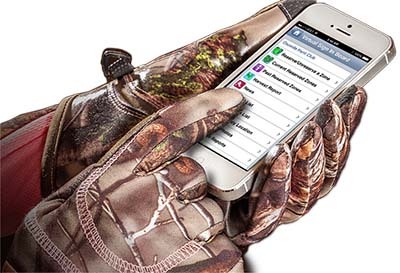 VSIB is currently $4.99 per member per hunting season. VSIB has designated a hunting season to last from sign up, or June 1, to May 31 of each year. We are confident that you will enjoy using VSIB, and your club will see many benefits from it. VSIB is only $4.99 per year!